Royal Vegas Casino has been a source of entertainment for online gamblers since 2000 when it was founded and got licensed by the MGA. Today, it provides Icelandic players with access to the best Microgaming games delivered through the Viper platform. The website is translated in several languages and it is easy to navigate, while being optimized for smartphones and tablets. Mobile devices are suitable to play the games available, make deposits and cash out winnings and also to apply for bonuses. Royal Vegas Casino games leave nothing to be desired in terms of diversity and quality, in spite of the casino working with a single software developer. That’s because Microgaming is one of the leading suppliers of casino games, with an eclectic mix of slots, table games, video pokers and specialty titles. Famous for their progressive jackpot slots, they have brought their finest creations to Royal Vegas Casino, so players can chase these potentially huge payouts here. Mega Moolah and Major Millions jackpots can be won here and they are shared with other casinos powered by Microgaming. 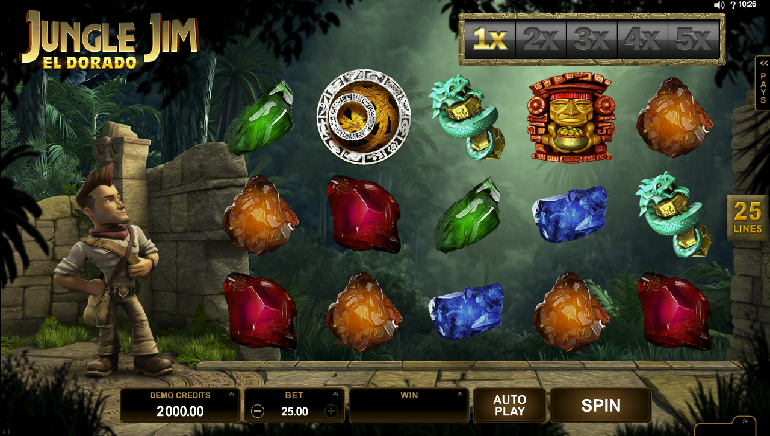 Progressive slots are the main attraction because of alluring jackpots, but they represent just the tip of the iceberg. 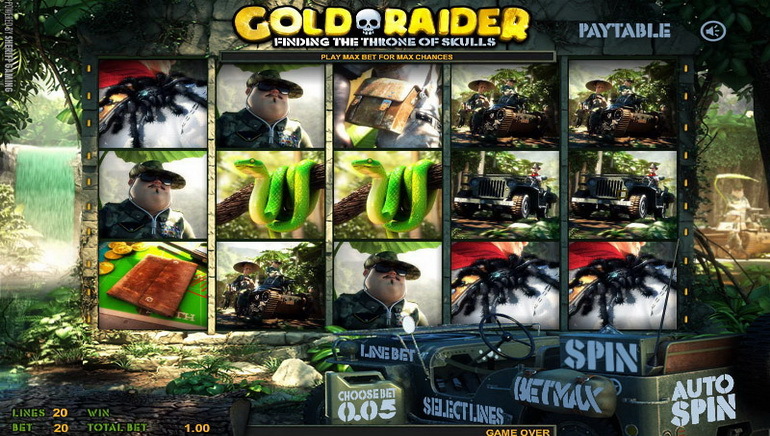 For each progressive game, there are hundreds of other slots that have original themes, game mechanics and captivating graphics. 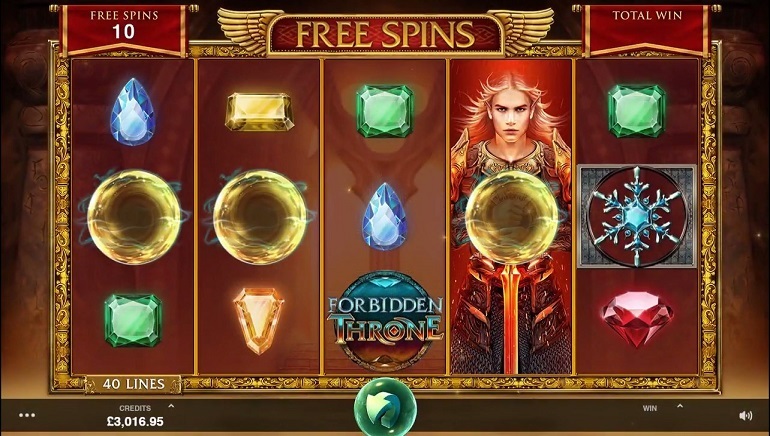 Royal Vegas Casino slots can be enjoyed on iOS and Android powered smartphones and tablets and players don’t make any compromises when switching to mobile devices. 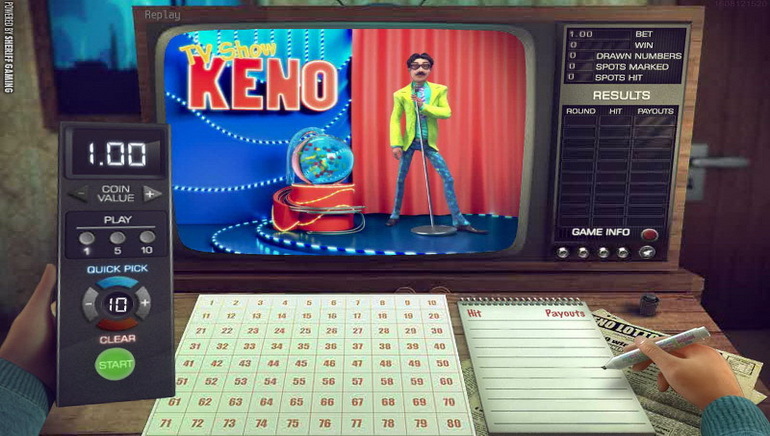 They can expect the same state-of-the-art visuals and immersive sound effects as on computers. A special area of the website is reserved to table games and those who land on this page will get to choose between different types of roulette, blackjack, baccarat and craps. Dwarfed by the aforesaid slots in terms of number and diversity, table games have the upside of also being offered in live format. 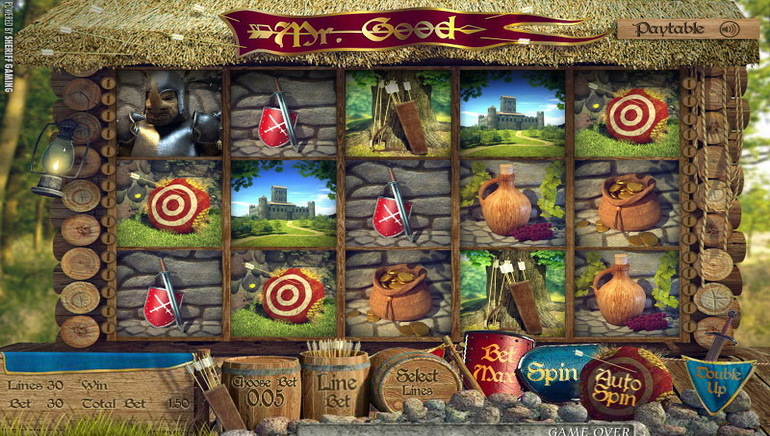 Players can compete against croupiers exclusively at real money tables, while the RNG versions of the game can also be played on virtual money. In both cases, they can play straight in the browser or download the software. Atlantic City, Vegas Strip and Downtown Vegas are some of the popular blackjack games featured in the Royal Vegas live casino section. For those who would rather get the roulette wheel in motion and bet on the outcome, the obvious options are the classic European and American games. They can spice things up with Roulette Royale, multi-wheel roulette and a couple of other games, with the rules slightly tweaked. A worthy distraction for players who seek the thrills of something different is presented by video pokers. Royal Vegas Casino bonuses can provide the impetus to tag along for players who are not yet convinced. The welcome bonus is a one-time deal that is aimed at prospective players, but it is followed by more promotions open to all those who meet the eligibility requirements. In order to make sure players qualify for these bonuses and for a swift clearing of bonus funds, recipients should begin by reading the terms and conditions. This can be a tedious, but necessary step, as it helps players get an accurate picture of what is expected from them. Some Royal Vegas Casino promotions expire after a predetermined period of time, which means that players have a narrow window of opportunity to take advantage of these offers. Royal Vegas Casino deposits are performed instantly and players can choose from a long list of accepted payment methods. ClickandBuy, ECO Card, Maestro, Visa, Entropay, Nordea, EPS, CartaSi, EZIPay, Skrill, NETELLER, Solo and Ukash are accepted here. The waiting time on withdrawals is longer, but in line with the industry average, ranging from five days for cards and wire transfers to three days for e- wallets. The standard 24 hour pending period applies to cash outs made using any financial instrument. Royal Vegas customer support is available to provide professional assistance round-the-clock via live chat telephone and email. Before rushing to contact a support specialist, players should check out the FAQ section and see if they don’t find the answers they seek there. Most of the questions asked routinely by players have already been answered here and this compendium is being expanded all the time.